From new tasting rooms to a state-of-the-art hotel, we are giving you 3 new reasons to visit Robertson! 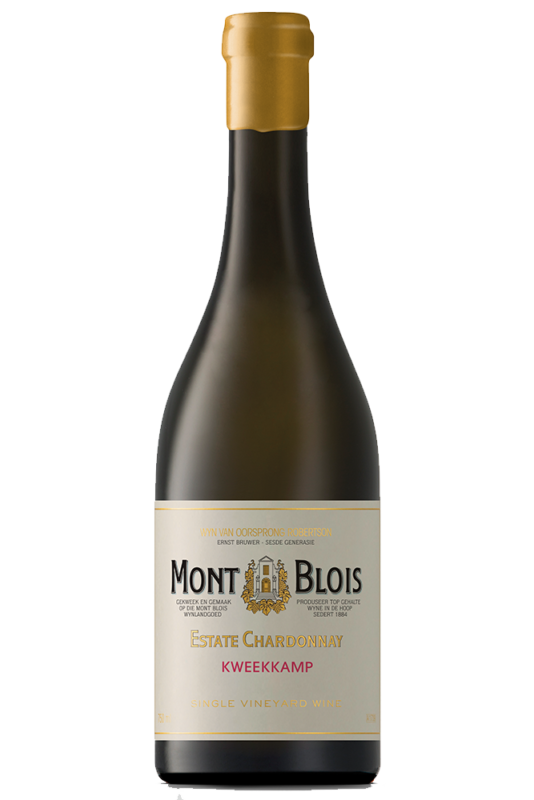 We are very fortunate to call Mont Blois home and would like to share it with others. Keeping it to ourselves would be a sin. For four years, Nina-Mari and Ernst Bruwer have been dreaming of converting the old silos on their farm into a tasting room. Above all, they wanted to share their breathtakingly beautiful view with wine lovers. The dream became a reality when renovations of the silos (built by Italian prisoners of war in 1948) started in October 2018. 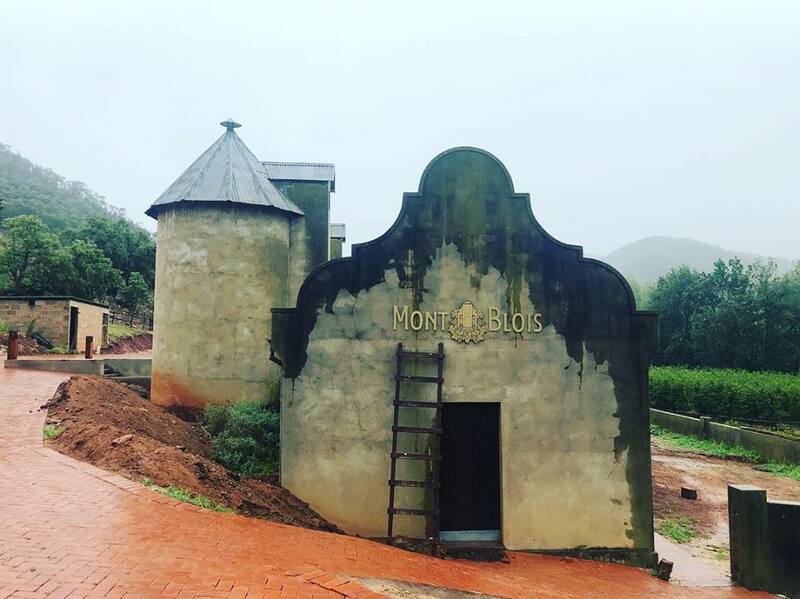 Local designer Gera de Wet took the creative lead on the project, and so the new tasting room is sure to be a sight not to miss. Gera’s team is currently performing the final touches. “We should be open by the end of May, but I can’t promise anything,” says Nina-Mari. “Wine to me is an experience and we wish to offer a memorable unique experience,” she adds. Save when buying Mont Blois wines from us up to 22 April. Check out these promotions now. The dream began in 1991 and we have been planning, drawing, dreaming ever since. 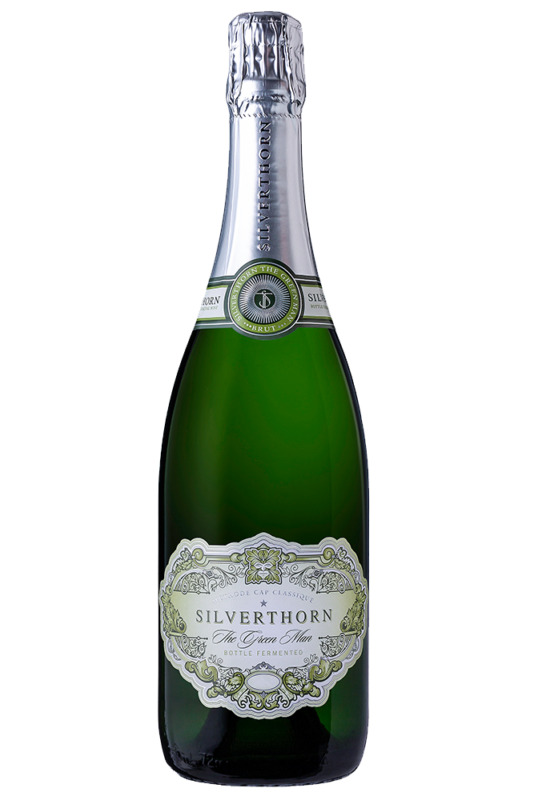 Silverthorn Wines was born in 2004 when Karen Loubser and her husband John made the first 3,500 bottles of The Green Man MCC. Over a decade later, Karen will be sharing her family’s beautiful farm near Bonnievale with the public; that is to say, Karen and John are building a state-of-the-art cellar and tasting room on Silverthorn Farm! The new venue will offer personalised, focused MCC tastings in an extraordinary environment. In addition, the couple plans to pair their wines with produce grown on the farm, for instance, almonds, olives, and lemons. If all goes well, the new tasting room will be open to the public before the end of the year. “Building is not a science, but we hope to done and open by 1 November 2019,” Karen says jokingly. A mere 40 meters from the Breede River, this venue will offer visitors breathtaking views, a charming tasting room, and a boules court. Most importantly, however, will be tasting decks under the trees that overlook the Riviersonderend mountains and the Breede River. 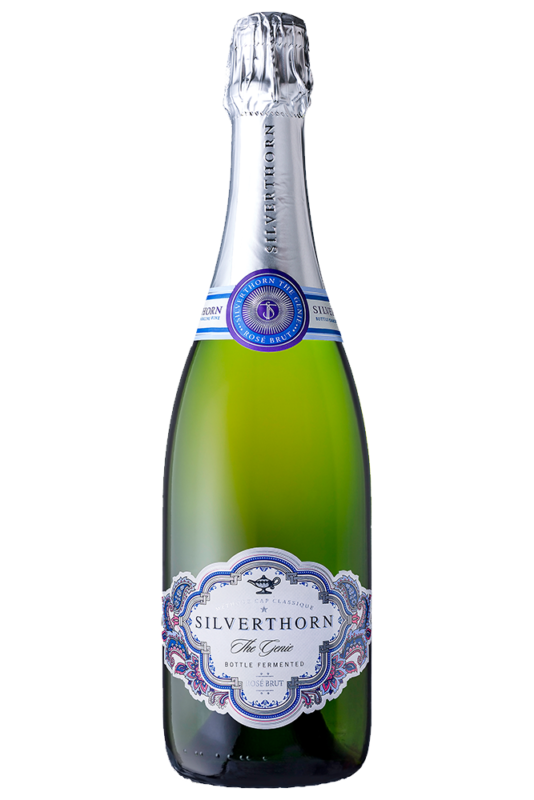 Save on Silverthorn Wines until 22 April! Check out our promotions now. Walking into a TheLAB LIFESTYLE guest house is like walking into the future. With the opening of their guest house at Rosendal, Robertson stepped right into that future. Besides spa facilities and craft beer on tap, the 21-room guest house offers visitors high-tech room automation, sun-powered jacuzzis, and e-scooter rentals. 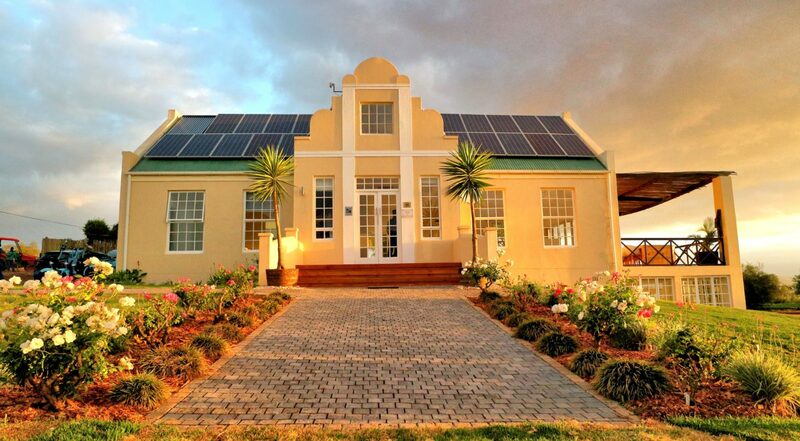 According to Martine Naber, Operations and Marketing Manager for TheLAB LIFESTYLE guest house Robertson|Rosendal, the goal was to combine sustainable living and high-tech automation in a manner that would minimize the estate’s carbon footprint. As a result, the guest house looks and feels modern, while having a minimum impact on the environment. Some of the cool features that come with high-tech automation include voice recognition in the room for your television and coffee machine, amongst other things. Follow the hotel on Instagram and Facebook for more information. So there you have it: 3 new reasons to visit Robertson! Remember to drop by our store, located right on Route 62 when you visit. 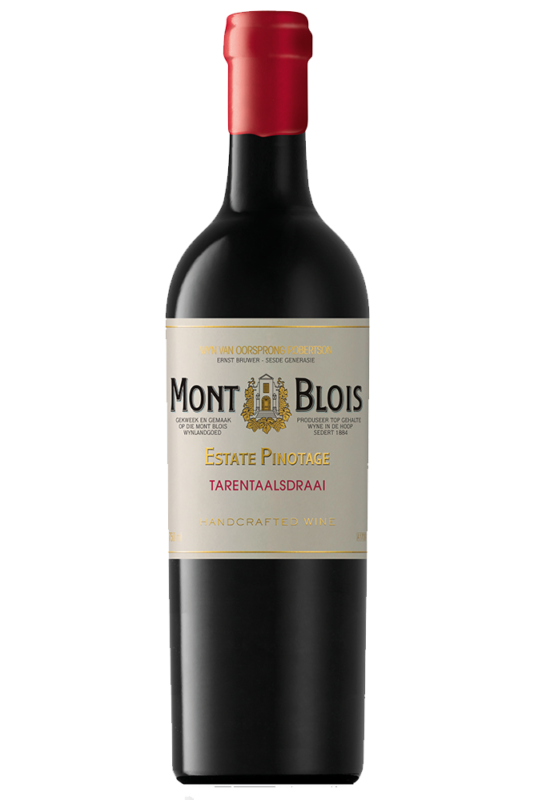 We sell wines from over 50 cellars, at cellar prices. This entry was posted in Discover Robertson, Lifestyle and tagged mont blois, robertson, silverthorn, theLAB.